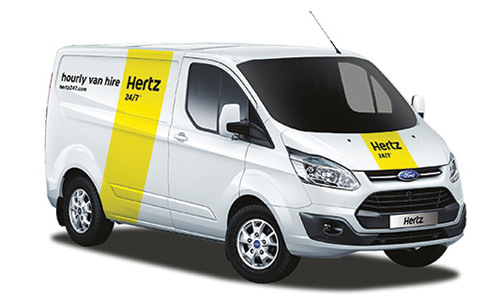 Hertz 24/7™ has the perfect car or van for every occasion. Just select the vehicle that you wish to drive and hit the road. Enjoy convenient access to a global fleet of pay-as-you-go vehicles available to rent by the hour at any hour. 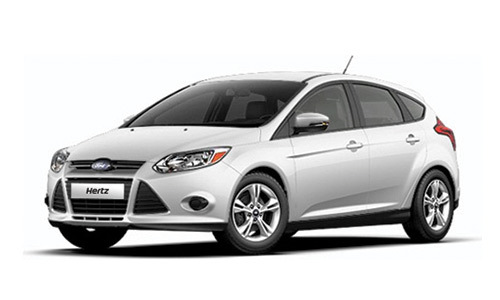 Hertz 24/7 has the perfect car, van or electric vehicle for every occasion. 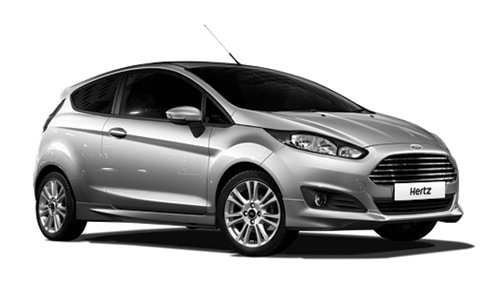 Simply book the vehicle that you wish to drive and hit the open road. It couldn't be more simple!